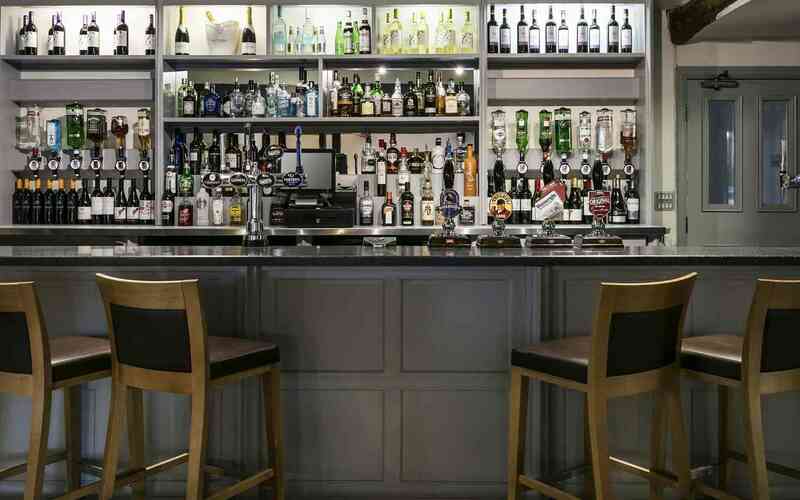 Located at the heart of the park, it’s your friendly ‘local’ where friends and neighbours get together for a drink or some hearty pub grub beside the roaring fire. 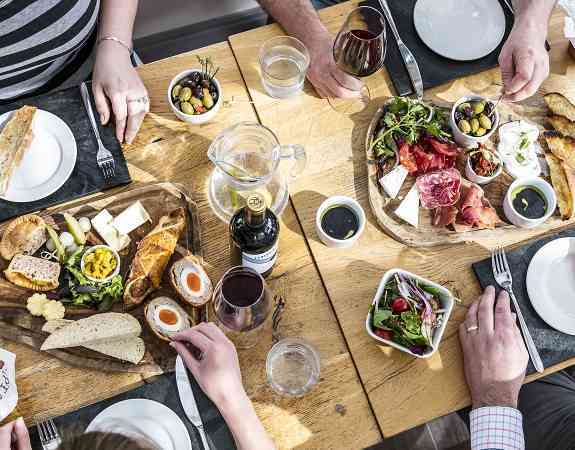 The Gamekeeper’s Inn offers fine wines and traditional ales, including real ales from local Yorkshire breweries, along with an extensive menu of home cooked food and light bar snacks. 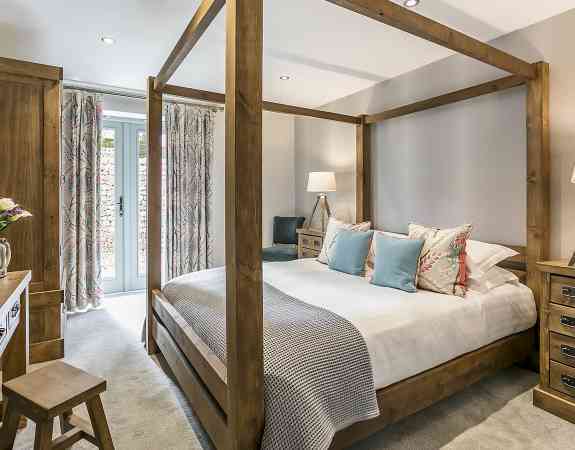 There is also a selection of comfortable guest rooms for your visiting friends and family. Above all, it has a warm welcome all year round, for both residents and visitors alike. 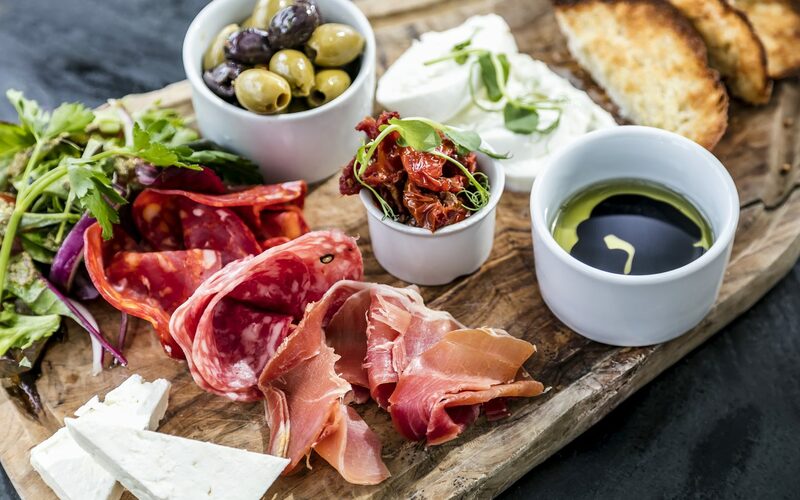 Our food is locally sourced and prepared fresh in our kitchen by our team of talented chefs. Why not join us for steak night on Monday or pie night on Thursday? You can also download our light bites, evening and speciality menu options by clicking the button below. Choose between a standard or deluxe room and enjoy comfort and style on another level. With both Dinner B&B and B&B options available, our rooms are available from as little as £110 per night. 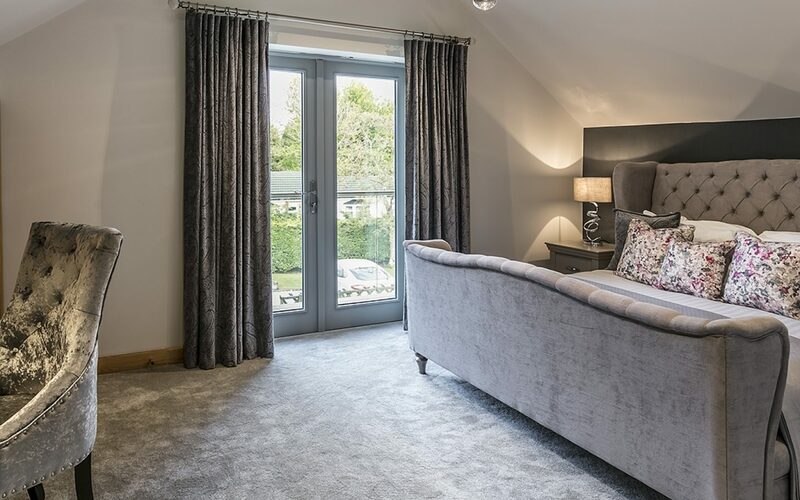 All of our bedrooms are en-suite and are named after the famous Yorkshire Dales fells such as Ingleborough and Pen-y-Ghent. Click the button below to browse our rooms. 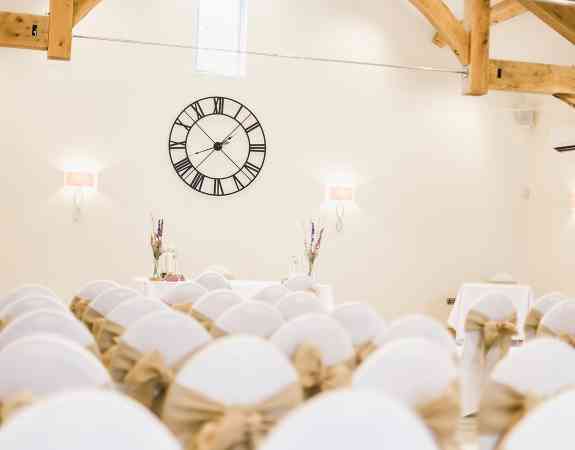 A beautiful open space with dramatic oak beams that can seat up to 140 guests for your wedding ceremony and up to 200 for a private evening reception. We are a fully licensed venue so you can hold both your wedding ceremony and celebrations with us right here at The Gamekeeper’s Inn. Our talented kitchen team is also able to cater a menu to your exact requirements so your special day can be tailored to your wishes. Our on-site wedding coordinator Angela will be more than happy to run you through your day and discuss the finer details. For more information on our wedding packages, please click the button below. You can find full details of our upcoming events here. Or you can follow us on social media where we’ll keep you up to date with latest events that we are running. 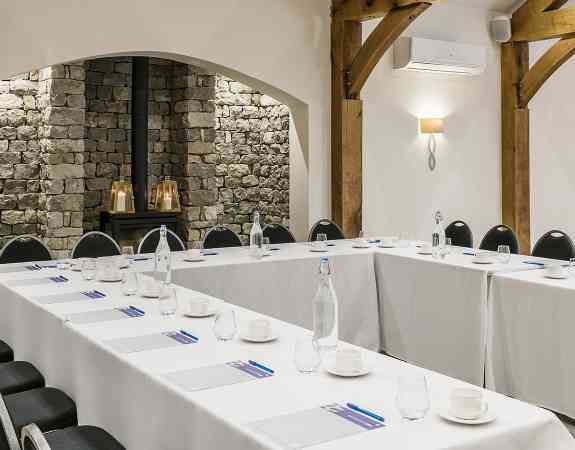 Why not host your next meeting in the Yorkshire Dales? If you are looking for the ideal venue that can host and cater your corporate meeting or conference then look no further than The Gamekeeper’s Inn. Our Netherside Suite can cater for up to 200 people for a formal event. For more details on hosting your event with us, please click for more information or get in touch. We will be happy to discuss and cater to your needs.